This isn’t your ordinary photo booth. This is the ANTIBOOTH. This is a real photographer, with a real camera, taking pictures of your friends and family in front of a studio backdrop with professional lighting during your wedding reception. Ever try fitting 10+ people into a normal photo booth? Well, you can with Antibooth. Your guests set up their own mini photo shoots, complete with props, masks, chalkboard signs and costumes. Then we make REAL 4×6” archive-quality prints, right there on the spot, for each of them to take home! PLUS, you get to keep the digital copies of all of the Antibooth photos so you don’t miss out on any of the fun! 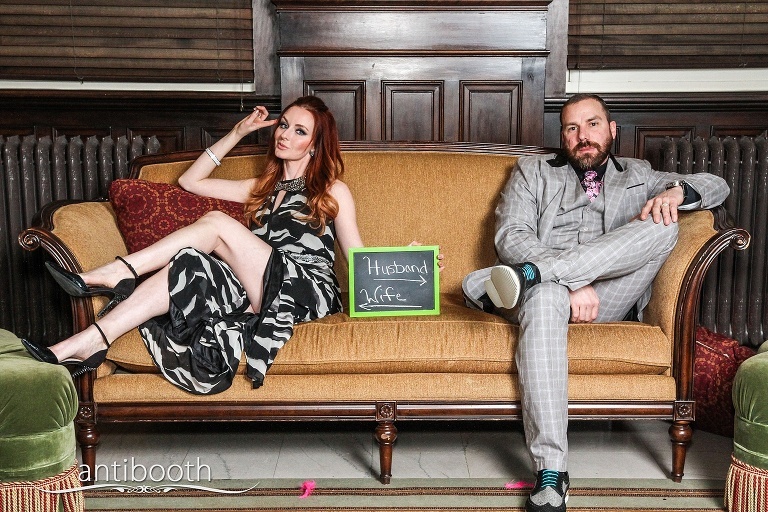 Antibooth photos make great wedding favors! Booking price includes unlimited 4×6 prints per event, so you don’t have to worry about anyone going overboard. In fact, going overboard is encouraged! Kids love it. Adults love it. It’s an easy way to add entertainment to your wedding reception, and a great ice-breaker for the inlaws. 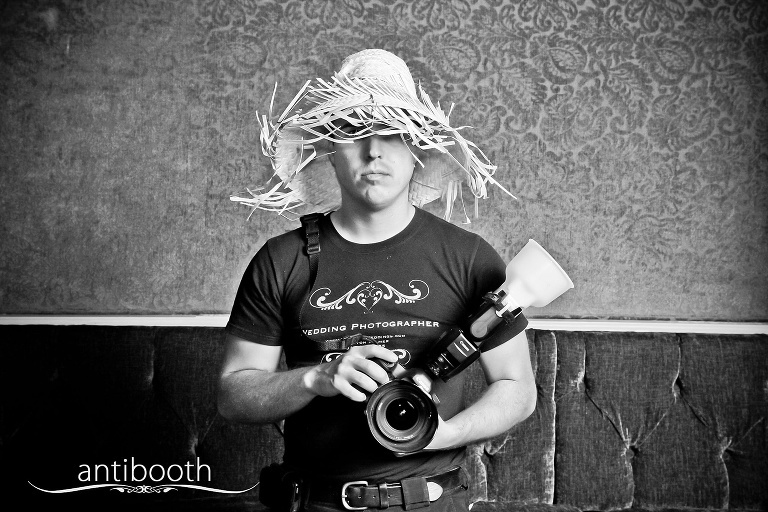 Ask us about the Antibooth discounts included in our wedding photography packages! 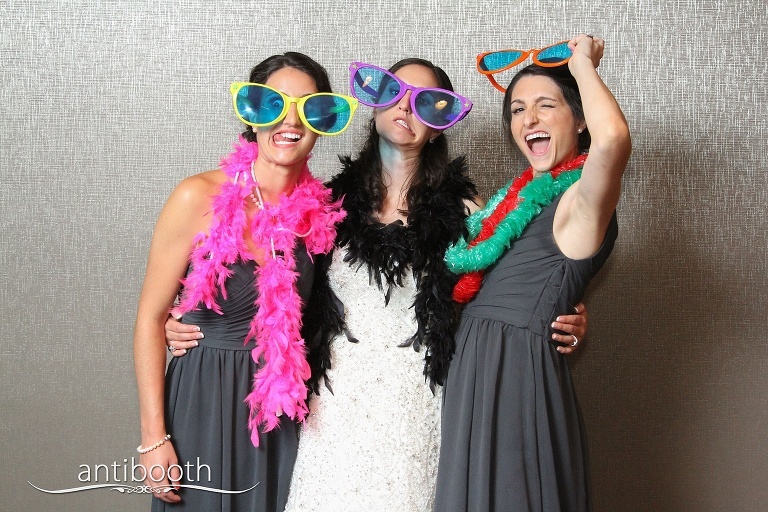 Wedding guests LOVE Antibooth! They take the 4×6″ prints home as memorable wedding favors. Contact us to book your Antibooth now!